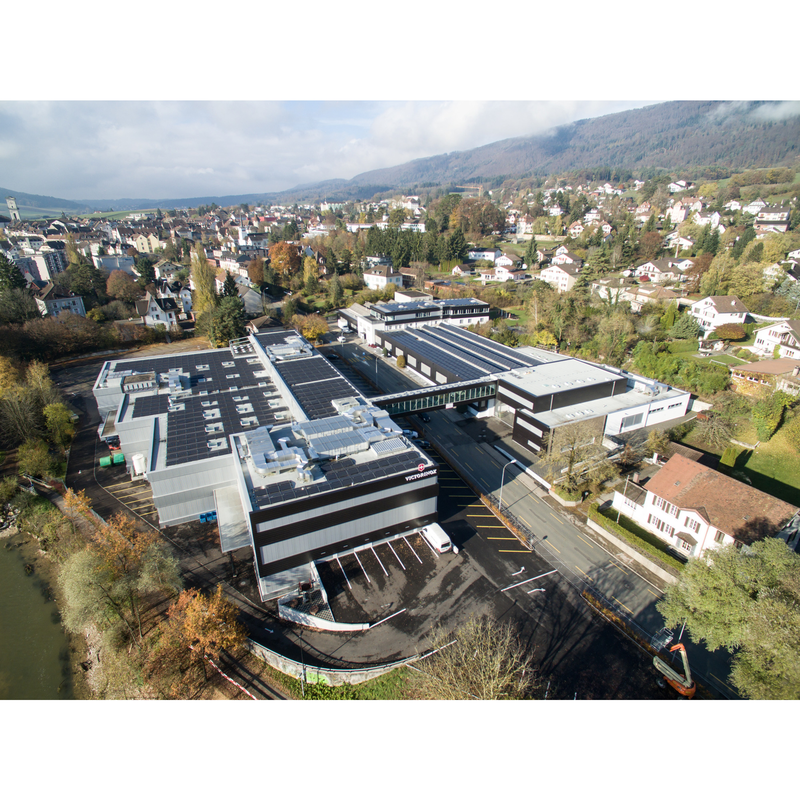 Founded as a knife factory in 1893 in Courtételle, a small place near Delémont in the Swiss Jura region, Wenger can look back on a 120-year history. The brand retained its distinct identity after the takeover by Victorinox in 2005 and continued to develop its product lines further. In 2013 Victorinox integrated Wenger knives into its own range so that Wenger could concentrate on global development of its two most successful segments – watches and luggage. Built to resist demanding elements and environments such as water and the sea, the Seaforce collection will for sure appeal to demanding wearers. The Urban Donnissima collection is a unique blend of femininity and refined elegance. Like me, the Metropolitan Donnissima is bold, yet elegant. This watch gives me the power to decide my look. It compliments me. It works with my busy lifestyle and provides me with options, because a girl needs options. Essentially metropolitan, simple but absolutely charming. Designed with essential lines it shows the highest attention to detail with relief numerals or glowing in the dark details which make a difference. The Wenger Urban Classic collection is an emotional appeal to active people caring about harmony, well-being and true values, with a subtle touch of nostalgia. Designed to be essential and resist to your everyday lifestyle. Essential lines define its shape, glowing in the dark hands supports night readability.